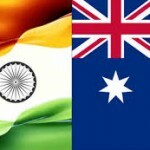 MELBOURNE, 14 January: In a major announcement to boost trade ties with India, Premier Daniel Andrews today announced his government’s action plan to boost exports of food and manufacturing goods to the country. 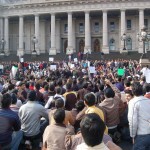 This along with attracting more international students and visitors to Victoria is likely to create jobs and grow the Victorian economy. 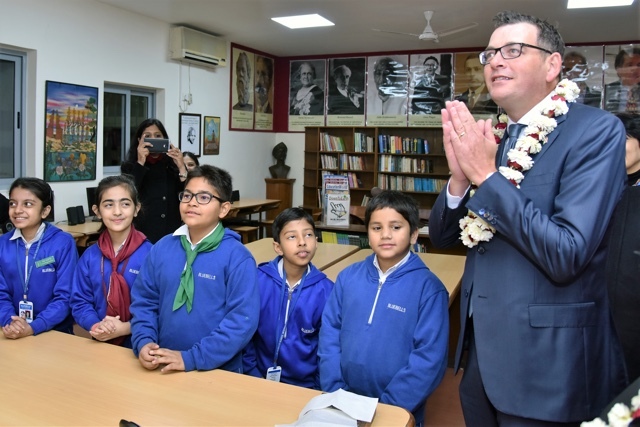 Premier Daniel Andrews today unveiled Victoria’s India Strategy: Our Shared Future ahead of his first official visit to India this week. 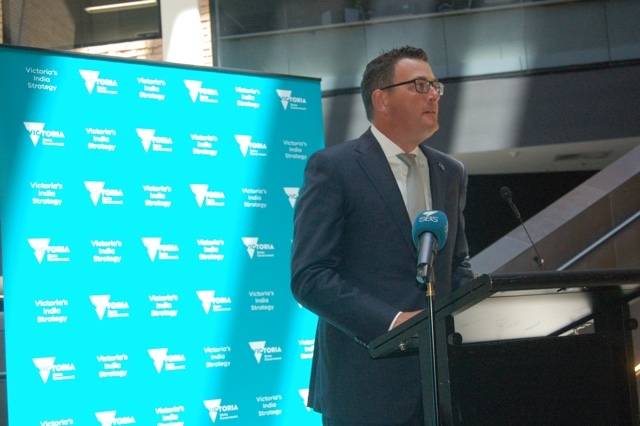 The Premier said, “This blueprint is all about expanding our footprint in one of the world’s leading economies, which will boost Victorian businesses and create jobs for locals. We have a plan and we’re getting it done. 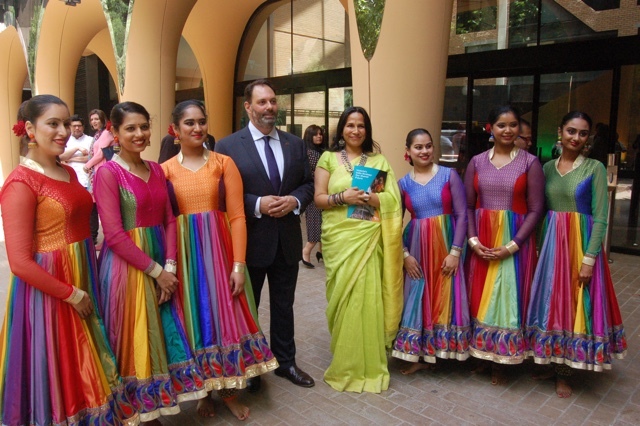 “We’ve worked closely with leaders and industry experts from the Australian Indian community on ways we can make our state’s bond with India even stronger,” he said. 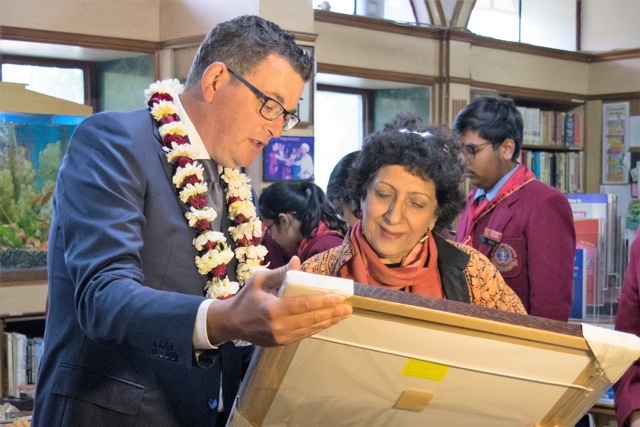 Mr Andrews will travel to India on Monday, where he will showcase Victoria’s strengths as a world-class destination for international education, tourism, sports, culture and innovation. 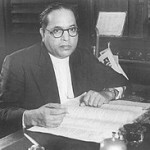 The Premier will visit New Delhi and Bengaluru and is expected to meet Indian Government Ministers and officials apart from other functions. 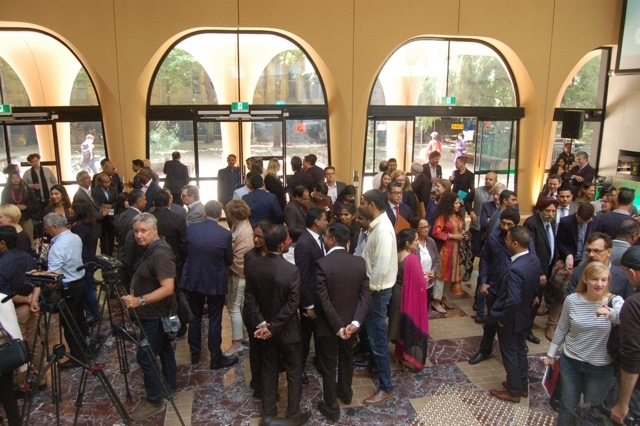 Others who addressed the function at the Melbourne University included Prof Robin Jaffery (Australia India Institute), HE High Commissioner of India to Canberra, Dr. A. M. Gondane, Mitu Bhowmick Lange (Mind Blowing Films) and the Acting VC of the Melbourne University. 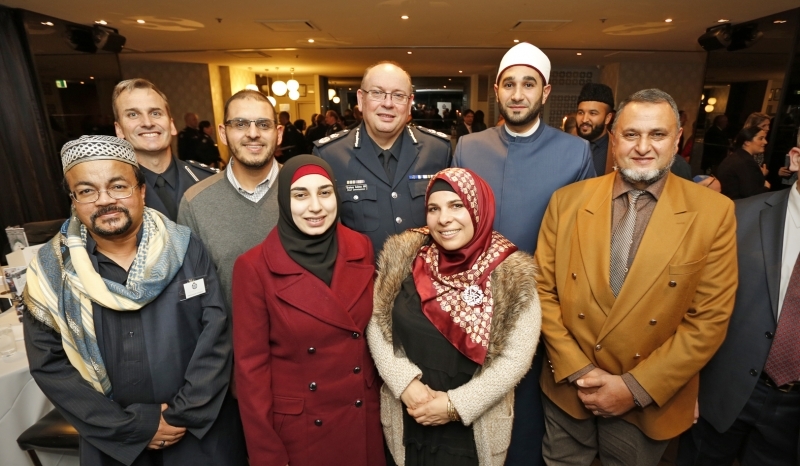 Melbourne, 15 June: Victoria Police hosted its 13th Chief Commissioner’s Iftar Dinner on Wednesday night (14 June) to commemorate Ramadan with representatives and leaders from Victoria’s Islamic community. Last night’s dinner, and numerous other Iftar dinners between local Islamic communities and Victoria Police members across the state, provided invaluable opportunities to share experiences and build understanding and respect. 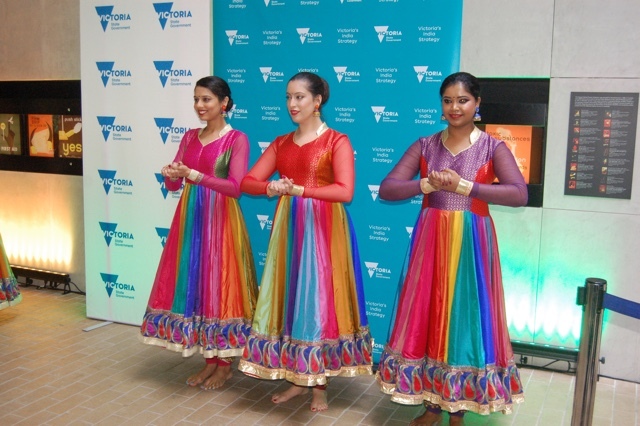 The evening included a presentation on Victoria Police’s Social Cohesion Partnership Project, which focusses on the co-design and delivery of projects by culturally and linguistically diverse communities and their local police. 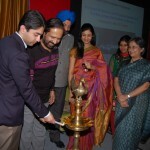 It aims to promote harmony and cultural understanding in local communities. 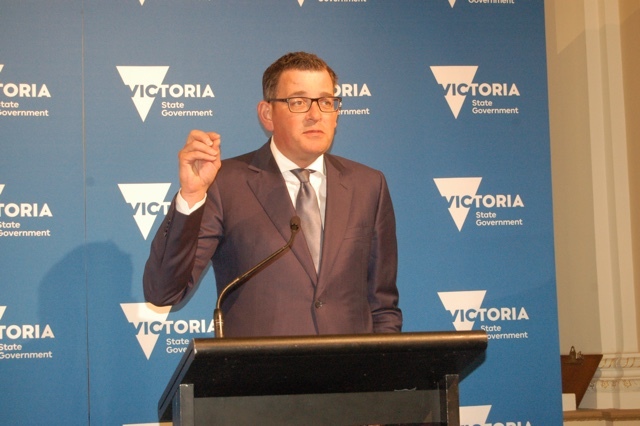 Melbourne, 14 September: The Andrews Labor Government has added another feather in its cap with the latest ANZ Stateometer report, calling Victoria the only state in Australia with above trend growth and accelerating economic momentum. 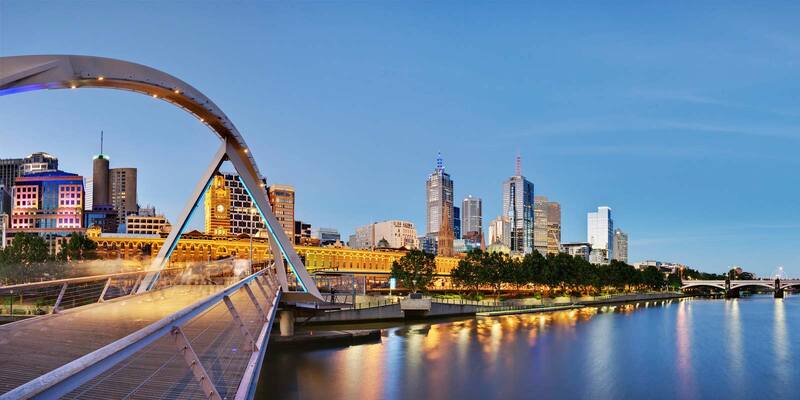 Today’s ANZ report is one in a series of strong affirmations in recent days showing that Victoria’s economy continues to be the standout performer of the nation. 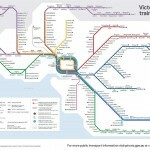 Victoria’s performance was again boosted by the continued strong performance of the labour market, the report said, with the State’s economy expanding above trend in July. 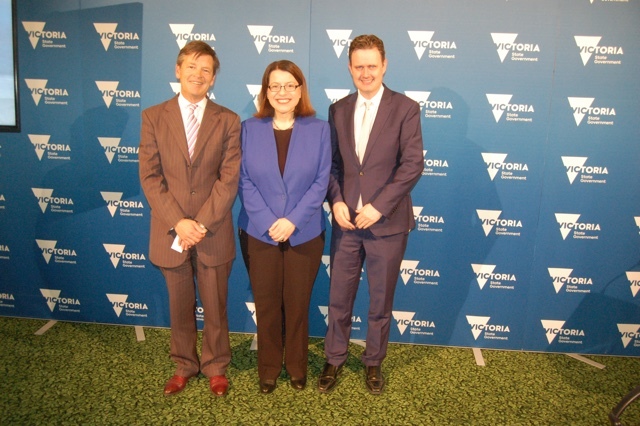 More than 150,000 jobs have been created since the election of the Andrews Labor Government, with more than 112,000 full time jobs created. 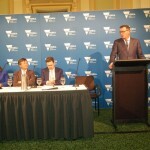 Treasurer Tim Pallas says, “Victoria’s strong AAA-rated economy continues to outperform the rest of the Australia on a number of fronts, confirming our momentum of economic growth as the fastest and strongest in the nation. In the recent NAB Monthly Business Survey for August, Victoria’s business confidence was the highest in Australia, while it was also the only state to record an increase in business conditions. The NAB survey closely followed the ABS national accounts figures last week which showed Victoria’s state final demand for the financial year 2015-16 had grown by a strong 4 per cent – the highest among the states and the strongest result since 2007-08. 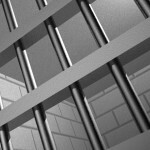 The ANZ Stateometer is a measure of economic performance across states and territories. It synthesises 37 monthly indicators, covering labour market conditions, household and business activity, housing and trade.